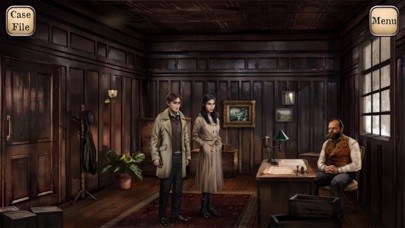 Explore the scene of the crime, ask for information around town, and talk to rival detectives to solve the case. Interact with people and objects by swiping around the screen and touching them in the game world. Hundreds of lines of fully voiced dialogue complement a dark and jazzy score in a story-driven journey. No micro-transactions, no ads, no paid DLC. Ever.